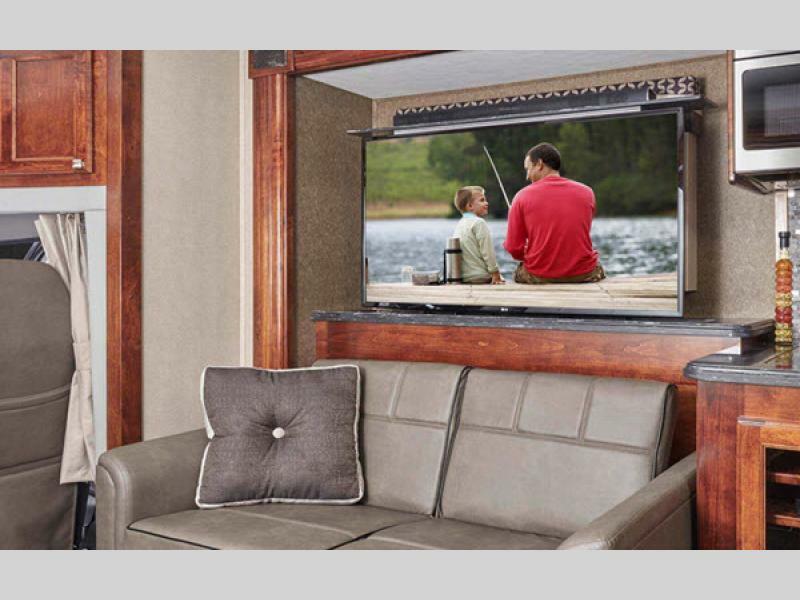 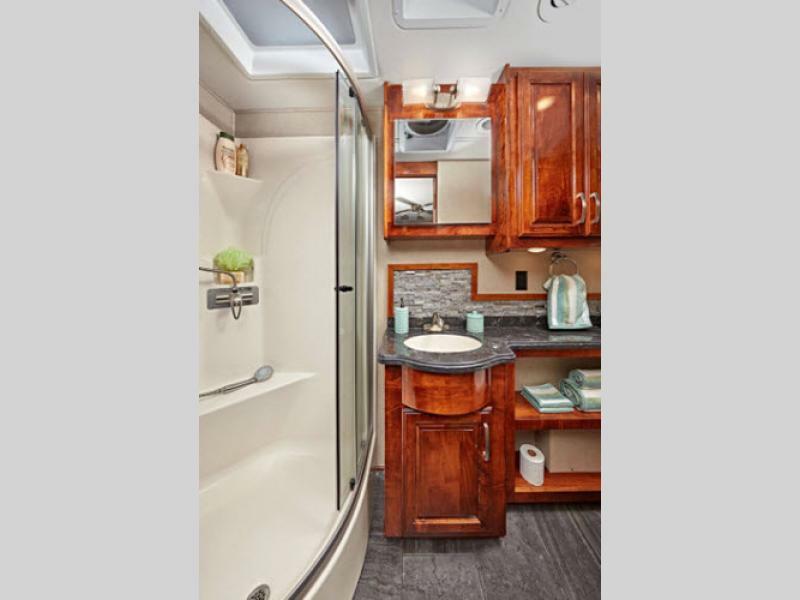 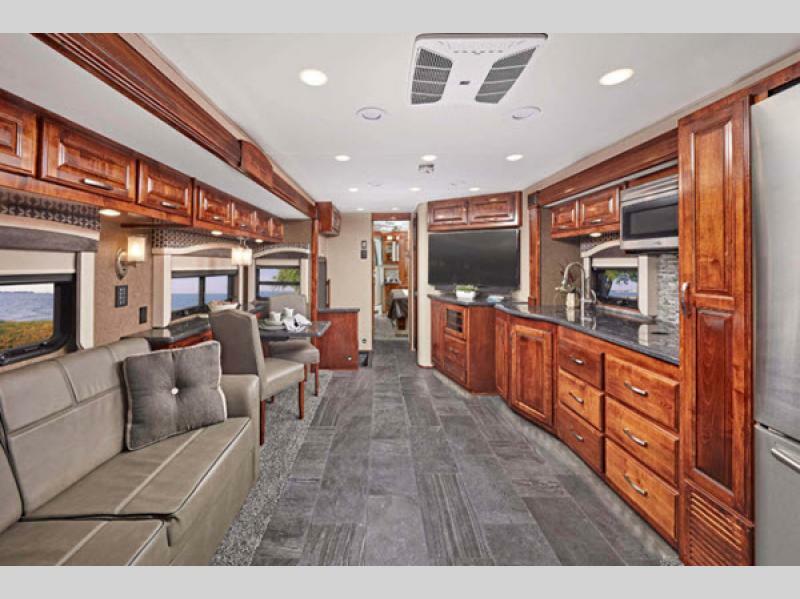 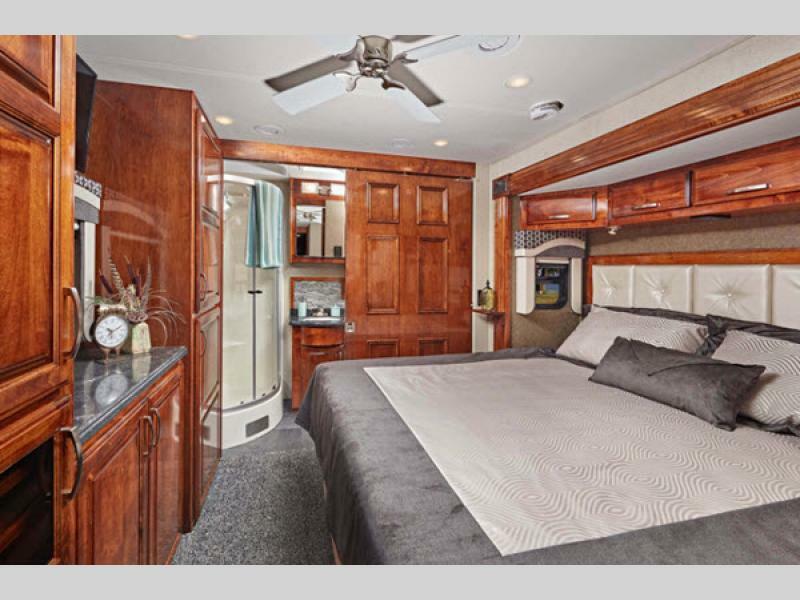 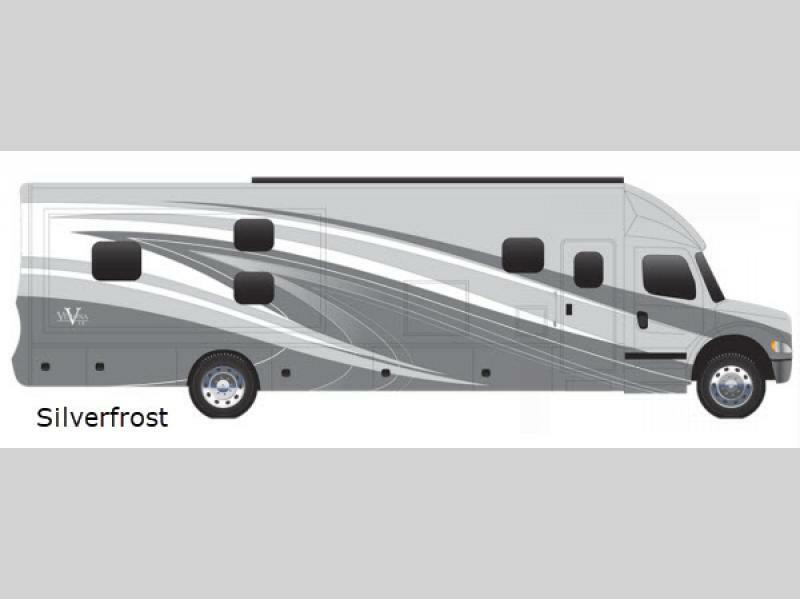 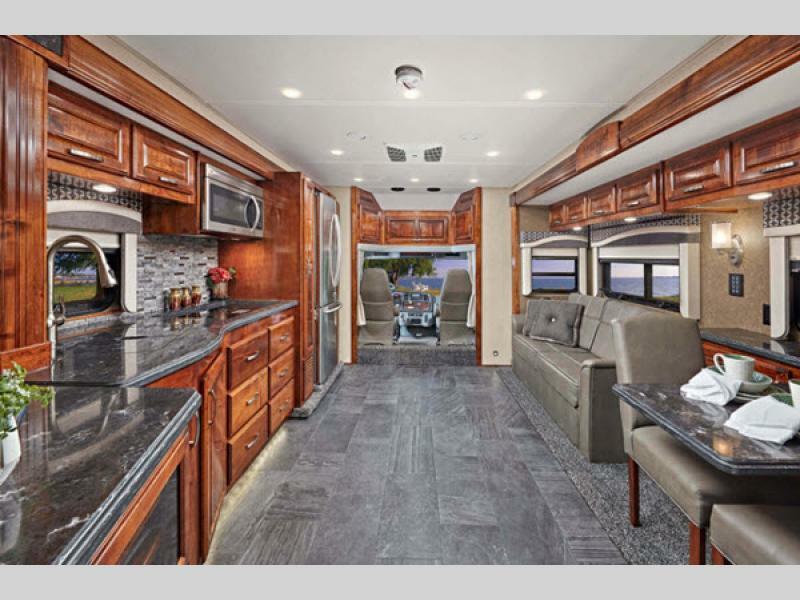 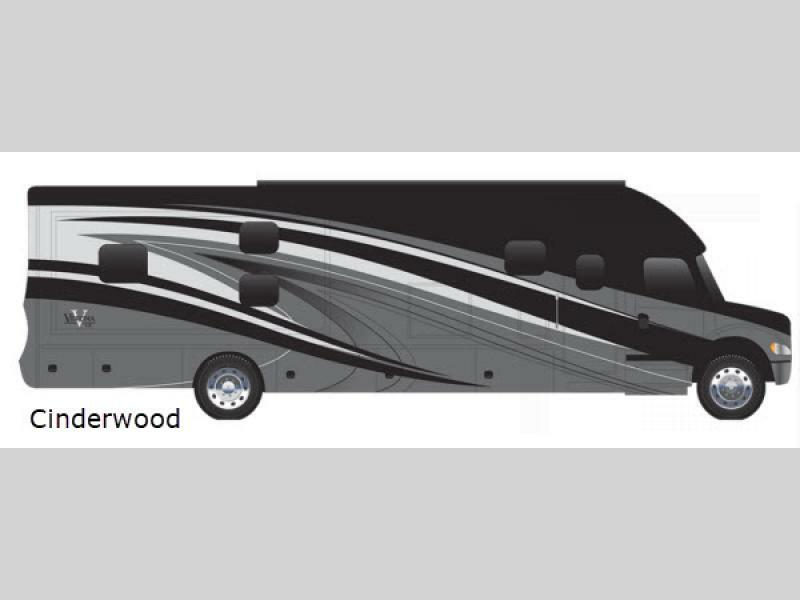 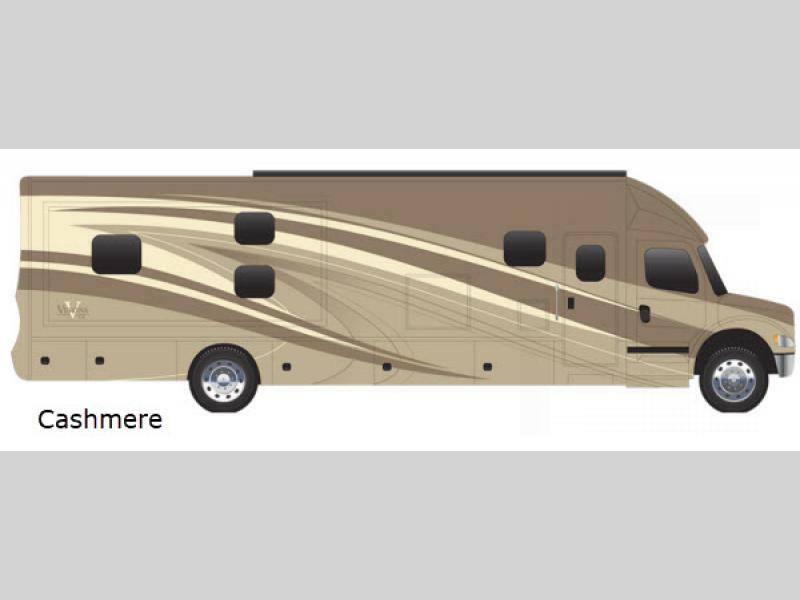 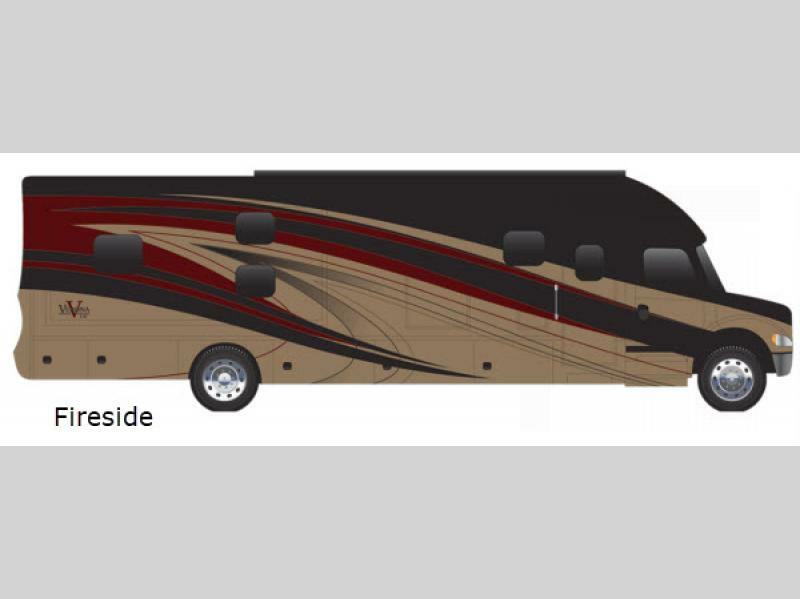 Let the comfort and luxury of the Verona LE Super C diesel motor home take you on your next dream vacation! 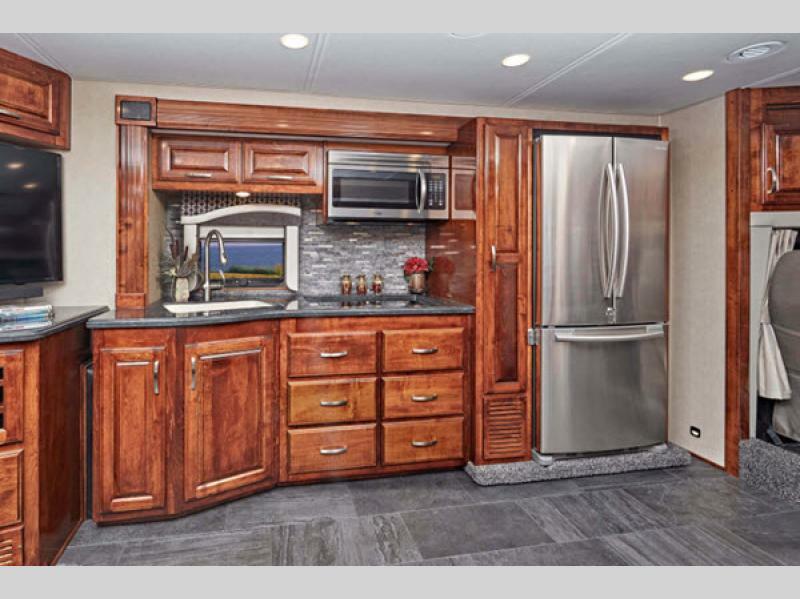 Each model features stainless steel appliances, as well as solid Maple hardwood cabinets with solid surface countertops, and soft close full extension ball bearing drawers. 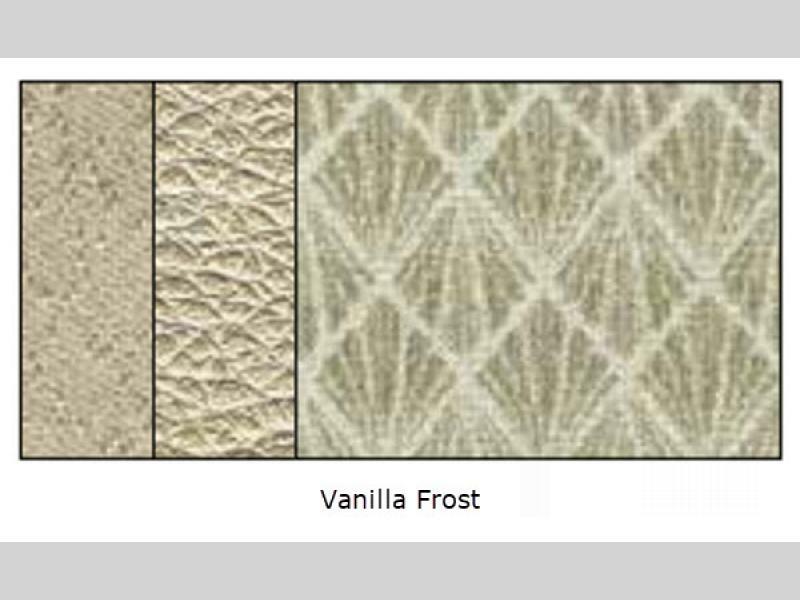 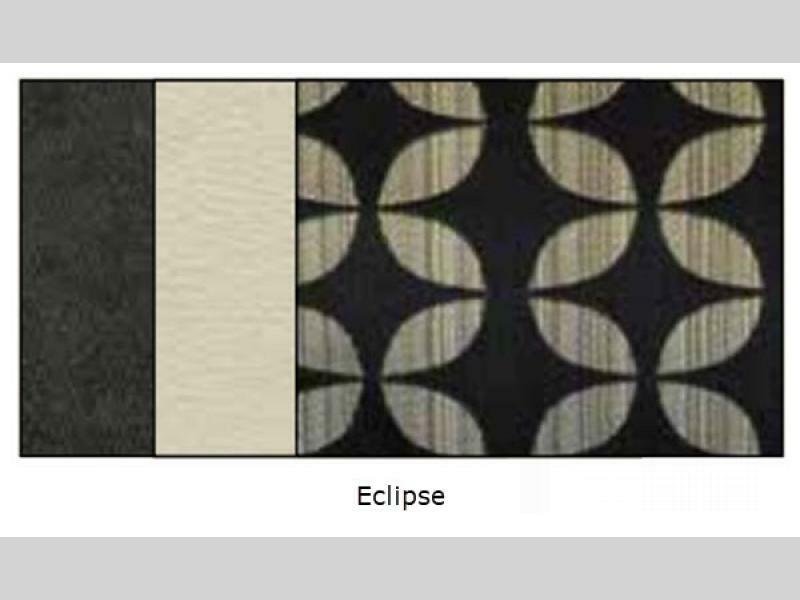 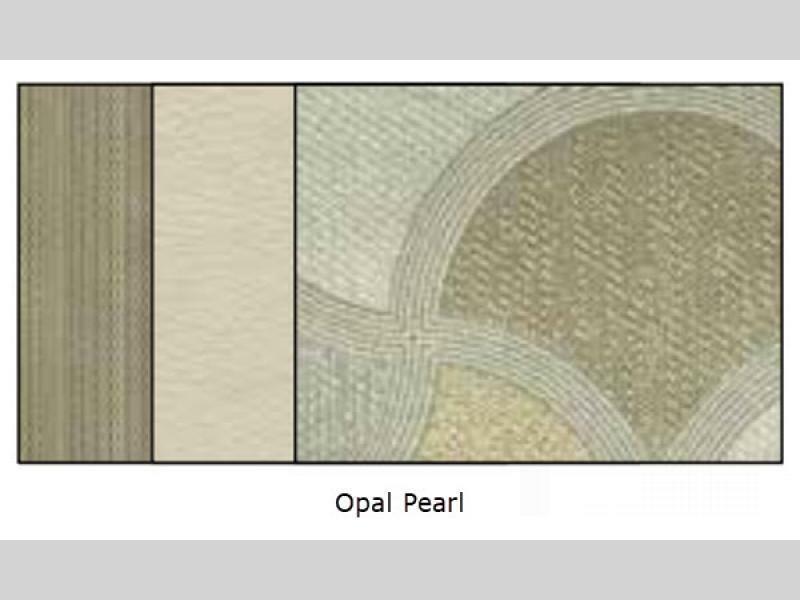 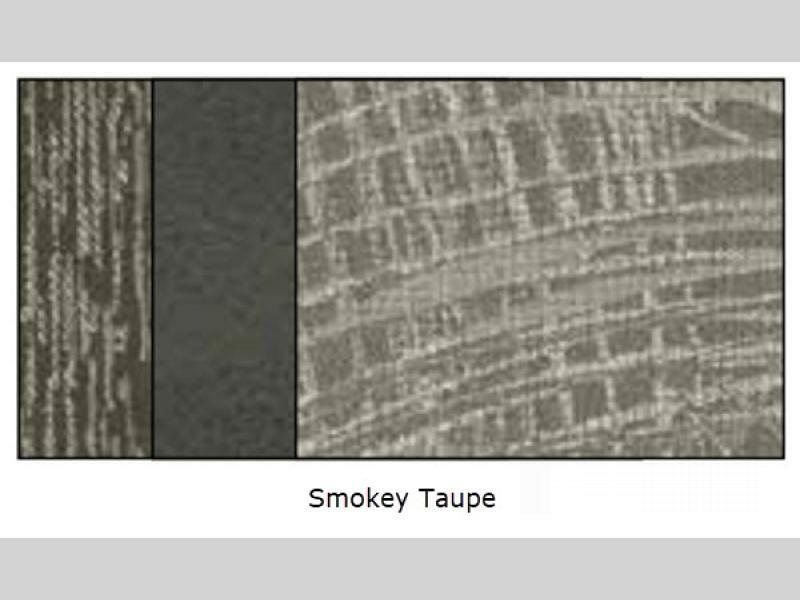 Choose your model, and choose from four interior colors as well as four exterior colors to have your Verona LE stand out from the crowd. 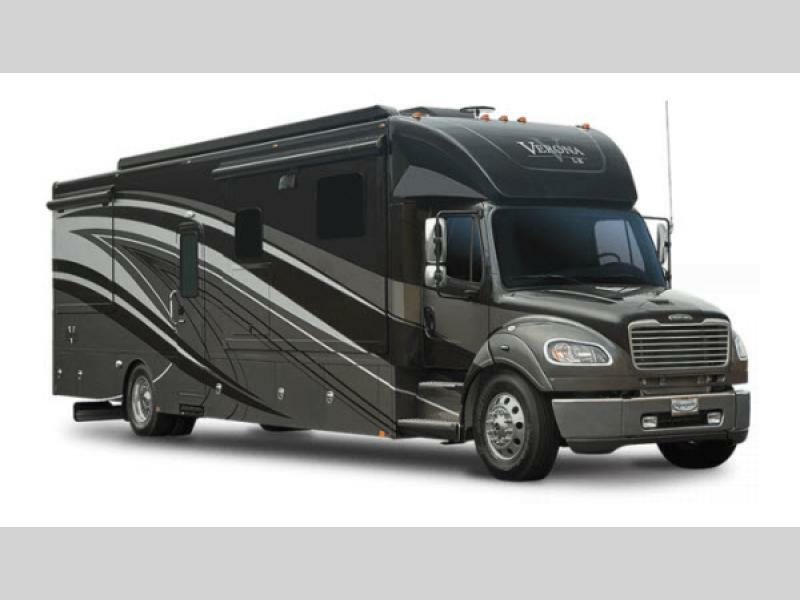 The M2 Freightliner with the Cummins 350hp will give you the power that you need to easily travel from point A to point B. 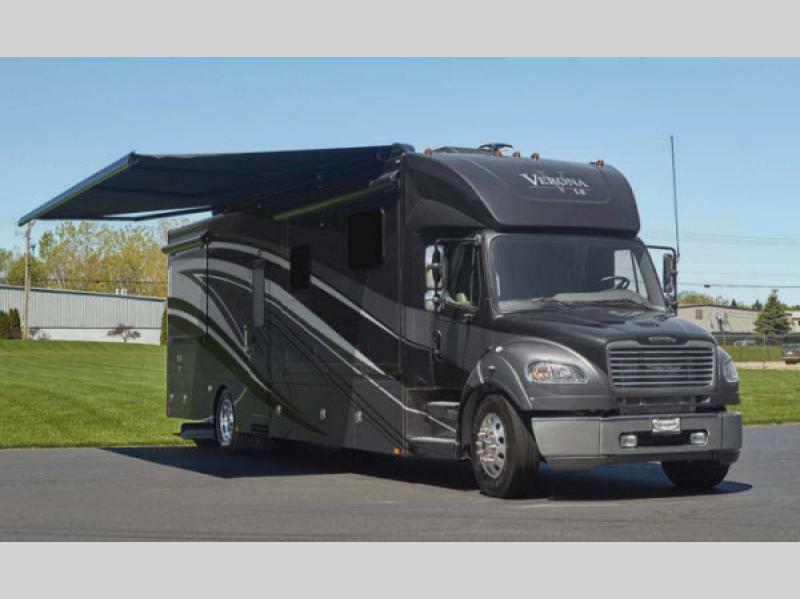 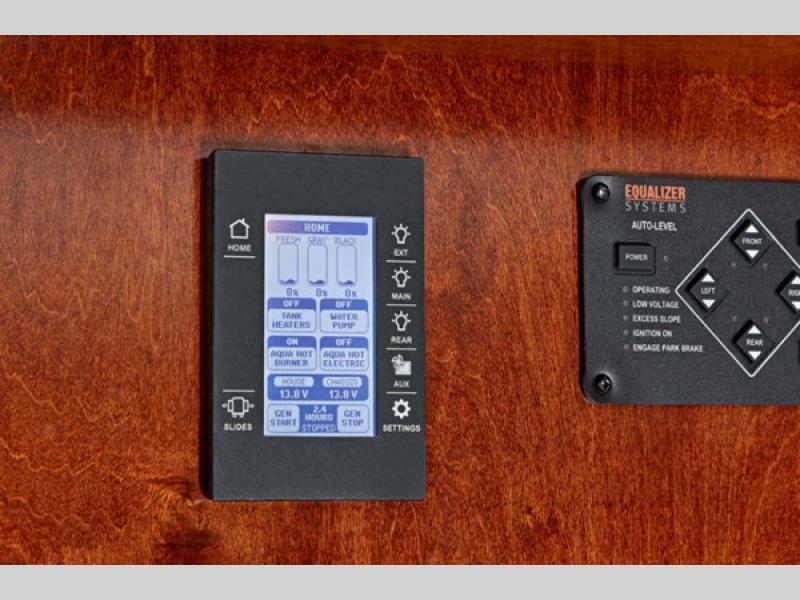 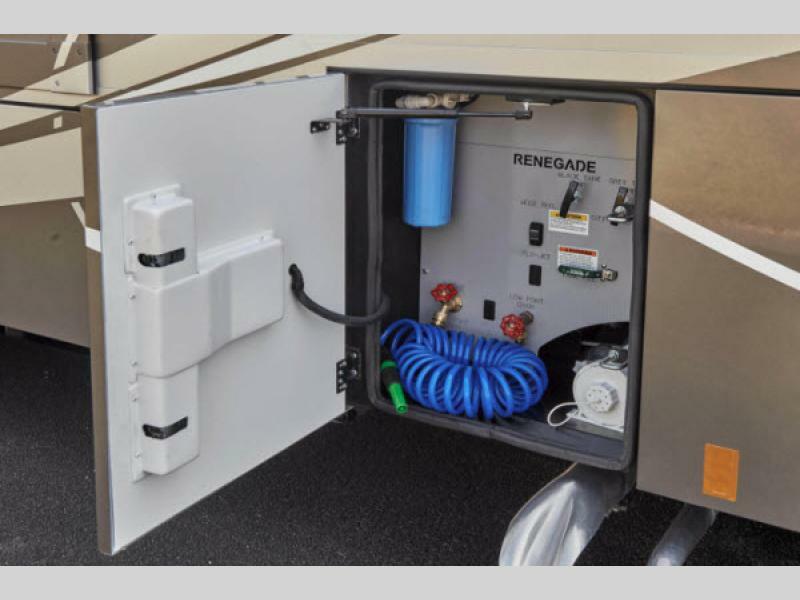 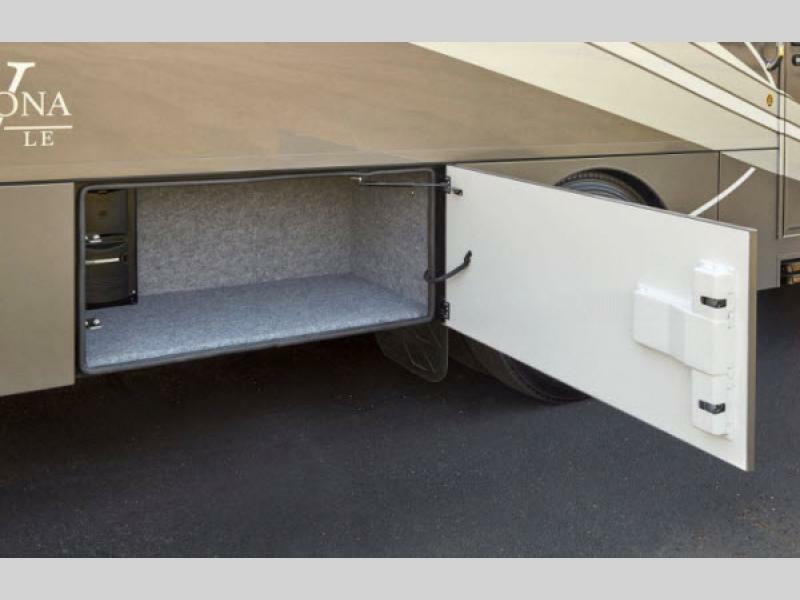 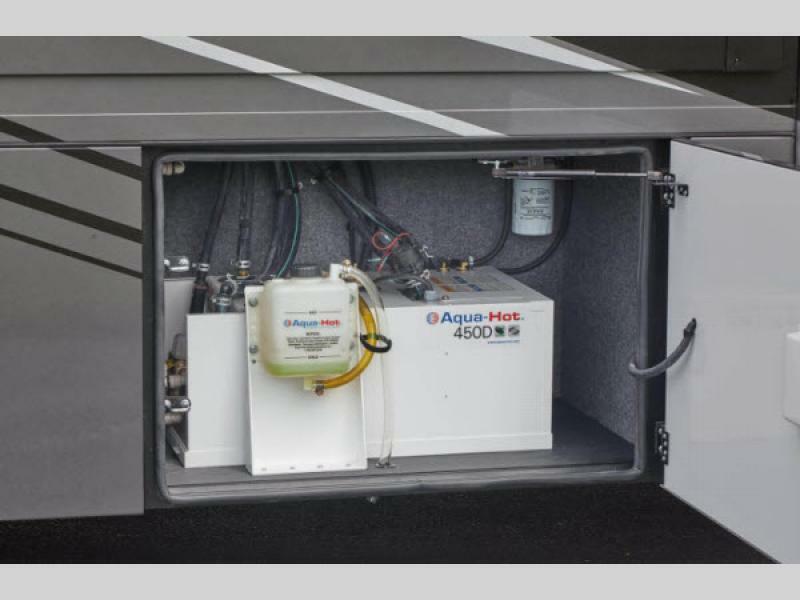 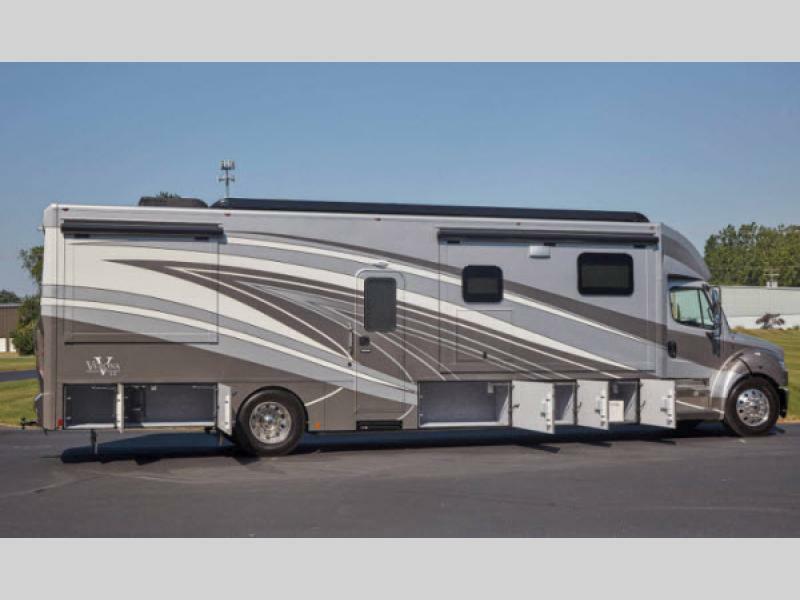 When you are needing time away from the busyness of life, load up your family, your camping gear, and start traveling to your destination of choice in your Verona LE Super C diesel motor home!